One of the most outstanding features of CO/LAB Apartments in Denver is its environmentally conscious construction and operation. Materials and systems have been carefully elected to minimize the impact on the environment and maximize the convenience, comfort and health of our tenants. CO/LAB was built to LEED standards set by the United States Green Building Council (USGBC). LEED (Leadership in Energy and Environmental Design) is the nation’s preeminent program for the design, construction, and operation of high-performance green buildings. To achieve LEED gold certification for CO/LAB, the owner/developer, designers, contractors, and consultants collaborated to achieve points in the following categories: High Efficiency Heating and Cooling Systems; Energy Efficient Appliances; High Efficiency Hot Water Heating; Energy Efficient Lighting; Indoor Environment Quality; Innovation & Design Process; and Material and Resources. LEED certification is a mark of quality and achievement in green building and operation. Making a LEED Gold certified community like CO/LAB your new home will not only give you the peace of mind of knowing your community was built and operates in an environmentally-friendly manner but will also provide the benefits of energy-efficiency and cost-savings that are generated. 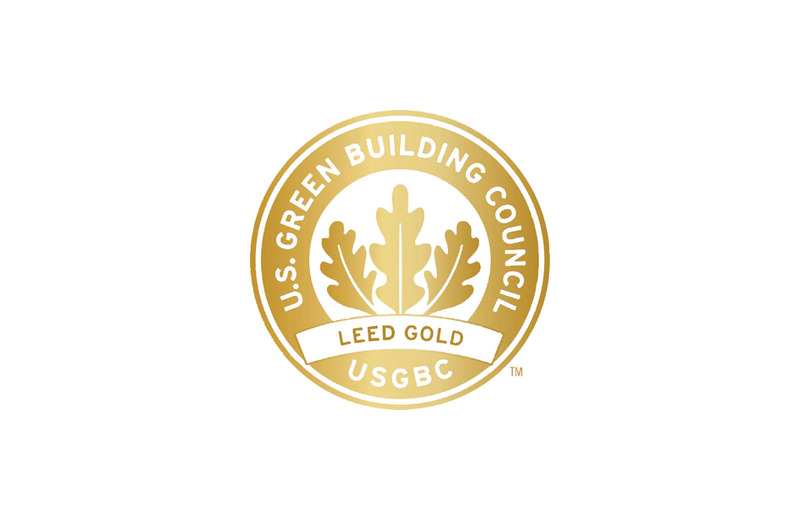 For more information about the LEED certification program, visit the USGBC website at www.usgbc.org.